On January 23, 2019, the Chicago City Council passed an amendment to the Municipal Code governing transit-oriented developments (TODs). This amendment modifies transit-served locations to include projects in vicinity of more than 20 CTA-designated high-ridership and high-frequency bus routes along eight1 major corridors and corridor segments. With this amendment, the City administration will also have to create and publish an Equitable TOD (eTOD) Implementation Policy Plan over the next year. 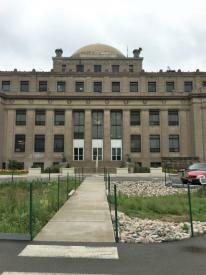 The City of Chicago enacted its original Transit-Oriented Development Ordinance in 2013, which has been successful in spurring development along rail stations. 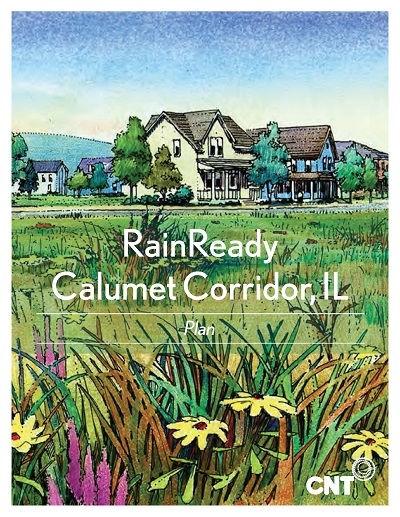 It is anticipated that similar success can be expanded to areas of the city without rail transit and benefit residents and businesses in major bus corridors. Last fall, members of Elevated Chicago and its System Change Working Group (which CNT co-chairs) began engagement with the Mayor’s Office, City Departments of Transportation and Planning and Development, and the Chicago Transit Authority to develop an amendment to the TOD Ordinance. The recommendations came from the Systems Change Working Group and were shaped by priorities of its transit-served communities supporting equitable TOD. CNT’s long advocacy for TOD, and its focus on equity, has helped shape the conversation at Elevated Chicago. 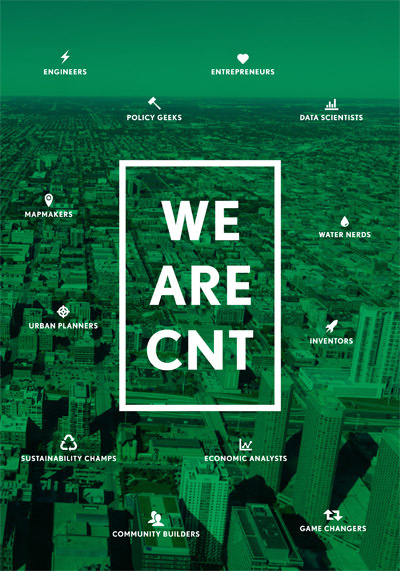 CNT also works directly with communities to promote eTOD and maintains an eTOD Web Portal which helps Chicago-area developers, community organizations, and other stakeholders to fully understand the social and economic benefits of development near transit options. It is no secret that communities of color and low-income communities across Chicago are experiencing declining populations: this trend is due to either displacement, gentrification, or because they are lacking critical investments which would improve their quality of life. This is why the ordinance includes an eTOD Implementation Policy Plan. The Plan will include strategies aimed at avoiding displacement of residents and businesses, investing in low-income communities and communities of color, supporting transit investment, and ensuring appropriate density levels and parking requirements to neighborhood context. New construction projects near rapid transit stations--and now several bus routes--can have higher densities and less parking than usually allowed in the zoning code if they are located within a quarter mile or in some circumstances, within a half mile, of transit. Developers could qualify for up to a 100 percent parking reduction thus reducing the overall cost of construction. This will in turn make housing units much more affordable. Time is money and developers know that it is a time-consuming process to get through approval processes for new developments. In these expanded TOD areas, developers can benefit from streamlined approval processes. This is another factor that can reduce the cost of construction thereby increasing housing affordability. CNT’s research and analytical tools provide evidence that transit access for residents lowers transportation costs and makes urban living more affordable. Residents can live without owning a car and still reach desired destinations. Retail developments near transit also benefit, because pedestrians using transit increase their customer base and provide amenities that residents want in their walkable communities. This ordinance amendment also benefits CTA bus ridership. Ridership has been falling as of late and providing more incentives to develop and live near bus routes will increase ridership. More Chicagoans live near bus routes than rail stations. New developments along these routes will offer more residents increased affordable living options, connecting them to jobs, education, and other opportunities. These areas will be even more attractive to developers if and when the city implements bus signal prioritization on Ashland and Western avenues and eliminates bus “slow zones” at targeted bottle-neck intersections to improve traffic flow for buses. As part of Elevated Chicago’s and CNT’s due diligence, we will continue working with the city as it creates the eTOD plan and will ensure that diverse community voices are represented. 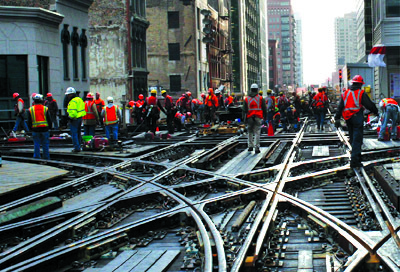 Elevated current work focuses on areas around seven CTA transit stations. Expanding eTOD to bus routes will benefit adjacent areas in those communities that lack proximity to those train stations. The approval of this TOD amendment expands Chicago’s dominance as the transportation center of the country. No other city has proposed TOD along such high-frequency and high-ridership bus corridors. Hopefully, replication can expand to other major cities across the country.